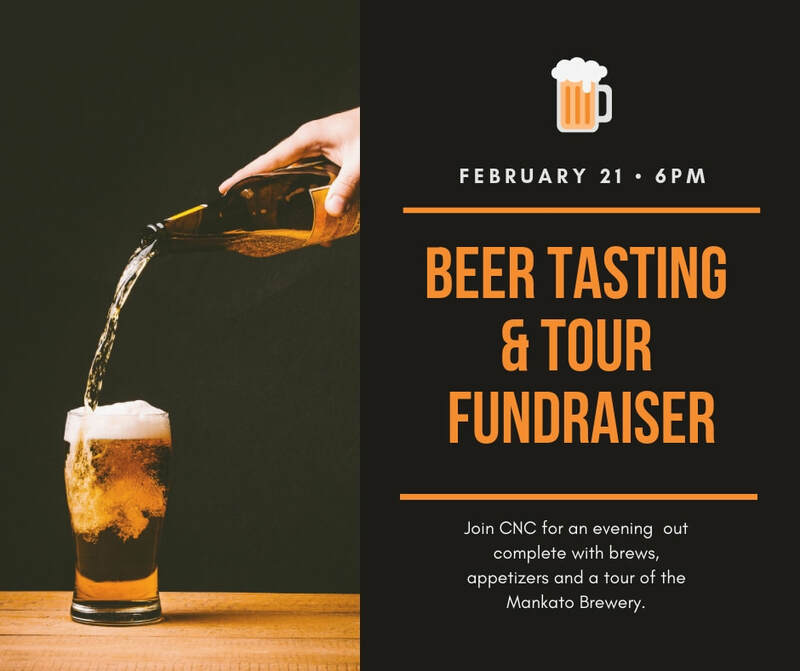 Join us for our Beer Tasting and Brewery Tour Fundraiser at the Mankato Brewery! Table purchase includes a reserved table for you and your guests. Tickets can purchased online here. Ticket purchase includes a tour of the brewery, beer samples and appetizers. All proceeds directly benefit Connecting Nicollet County.